Join Katy Duck, everyone's favorite dancing diva, as she learns important first lessons about consideration and stage fright. 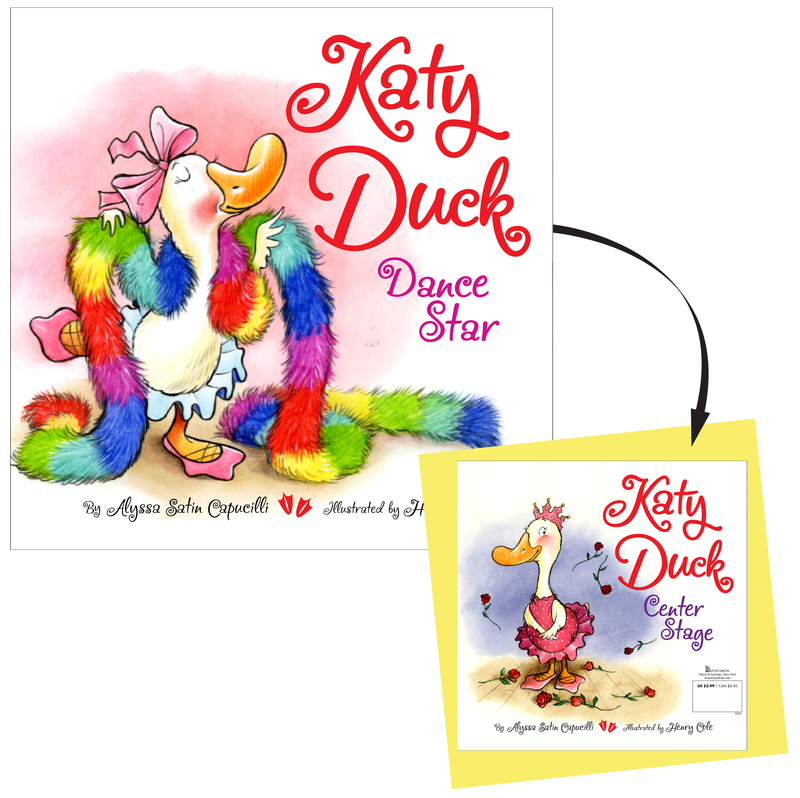 From her first dance recital in front of "an audience filled with people...lots of people" to learning that her favorite dance accessory, a multi-colored boa, may not make dance class easy for her classmates, this adorable duck's escapades are sure to strike a chord with preschoolers. This 8 X 8 paperback has 24 pages.